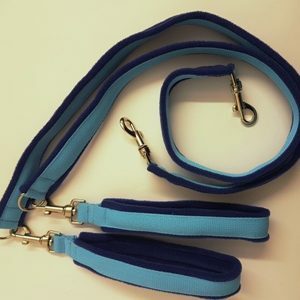 Our eDog double lead for 2 dogs is uniquely designed by us not to tangle, by using swivel hardware and has the added practical bonus of being able to convert to 2 single leads as we provide 2 handles all included in the price. 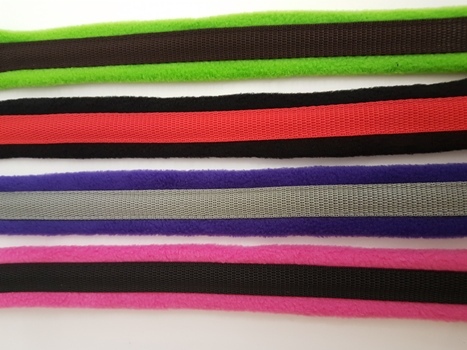 You can customise your lead by choosing your fleece colour and your webbing colour as well as the correct width of lead. 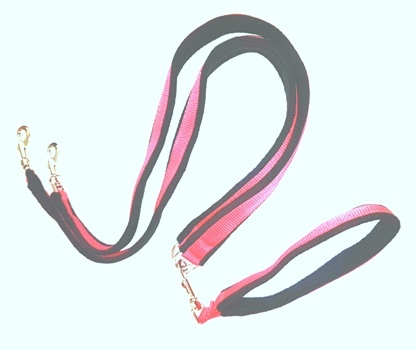 All leads are custom made here in the UK by us. 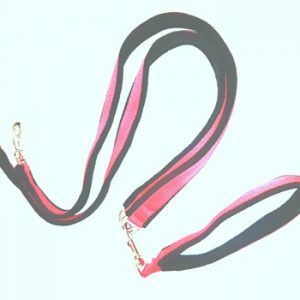 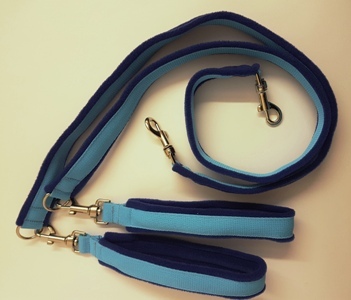 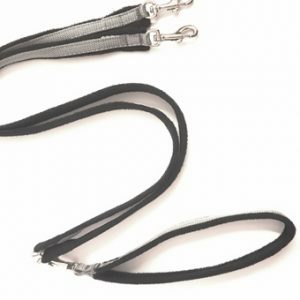 Our eDog fleece coupler leads customised with 2 handles allow for various walking scenarios – ie if you sometimes walk your 2 dogs together on a coupler lead, or sometimes you and your partner walk one dog each, so 2 handles provided giving flexible options for walking your 2 dogs. 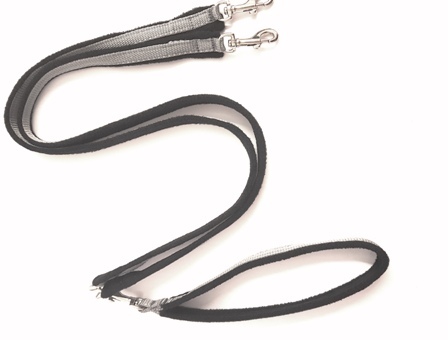 Please note all leads are custom made and will be shipped 7-14 days and as such being custom made are not returnable – unless defective. 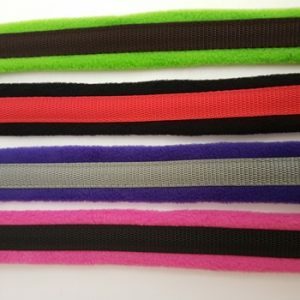 This does not affect your consumer rights.